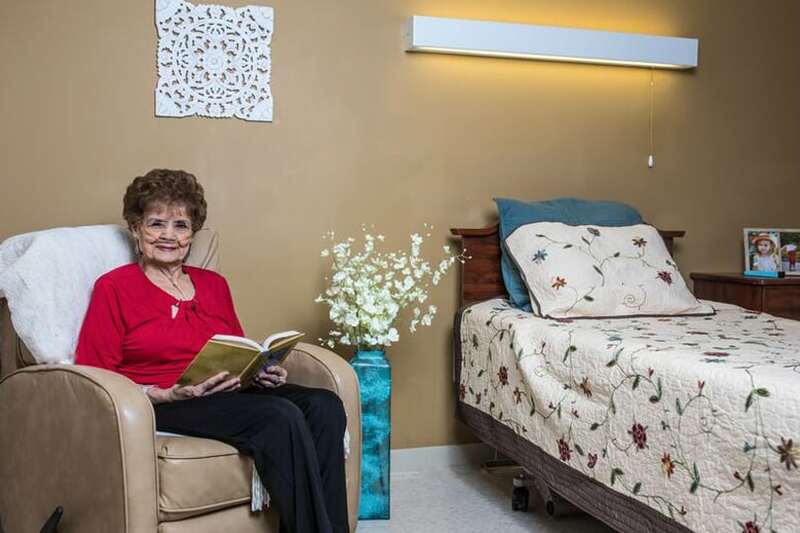 When you’re transitioning from staying at a hospital but still need medical attention, Ashton Health and Rehabilitation is an ideal place to recover before going home. 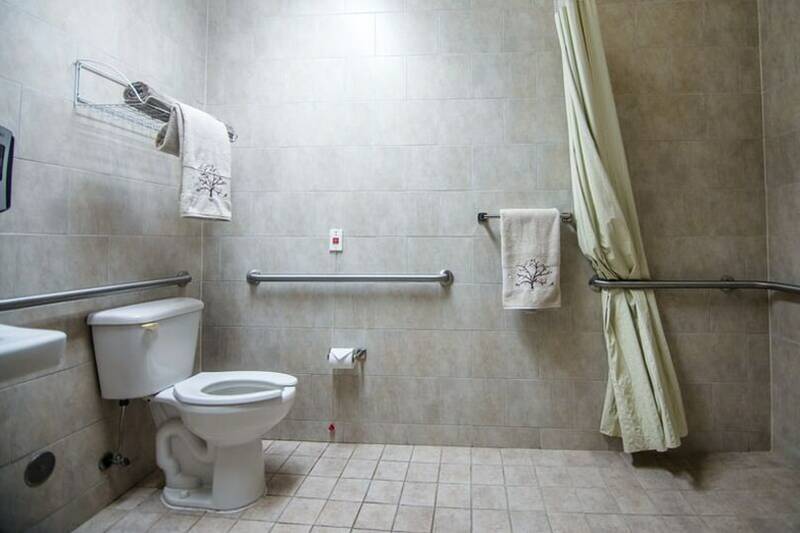 Under the care of our physical therapists and other specialists, you will receive exceptional health care and rehabilitative services combined with a personal touch. 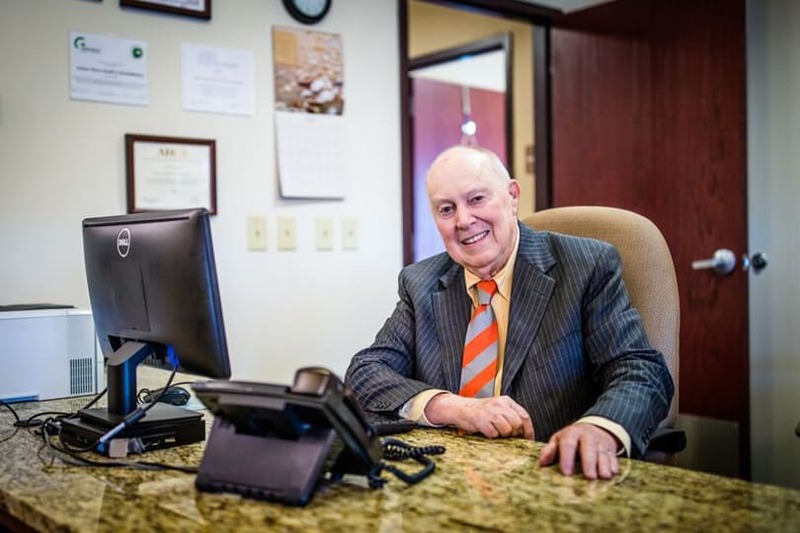 Whether you are recovering from an orthopedic surgery or suffering from Alzheimer’s disease, Ashton Health and Rehabilitation provides an encouraging place where you can regain both your independence and confidence. 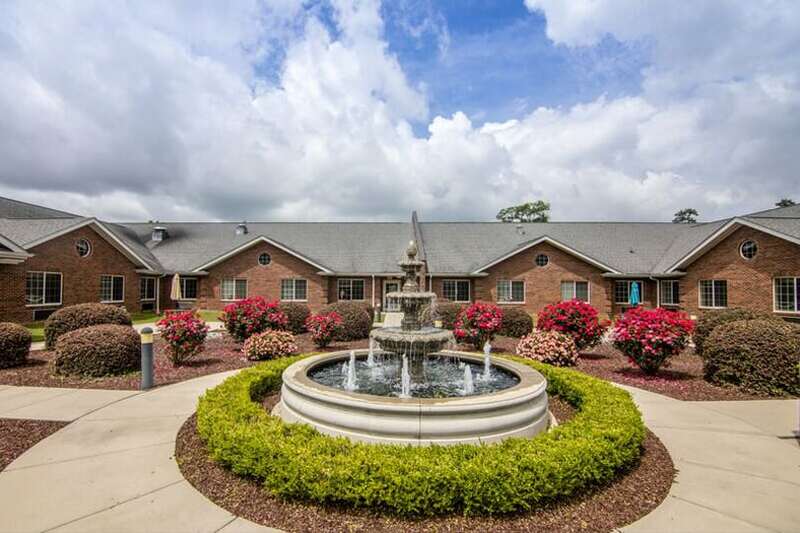 If you are interested in staying at our rehabilitation center in McLeansville, don’t hesitate to contact us today. 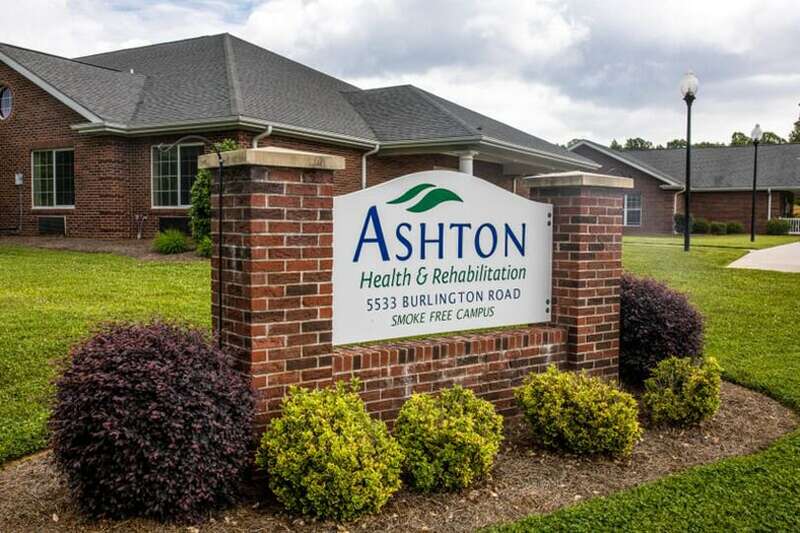 At Ashton Health and Rehabilitation, we strive to build a community that cares for others, whether you are a resident, family member or employee. During your stay, you can get to know other residents, as well as the staff, at our activities and events. In addition, we offer employees a professional place where they can grow and have a rewarding career. 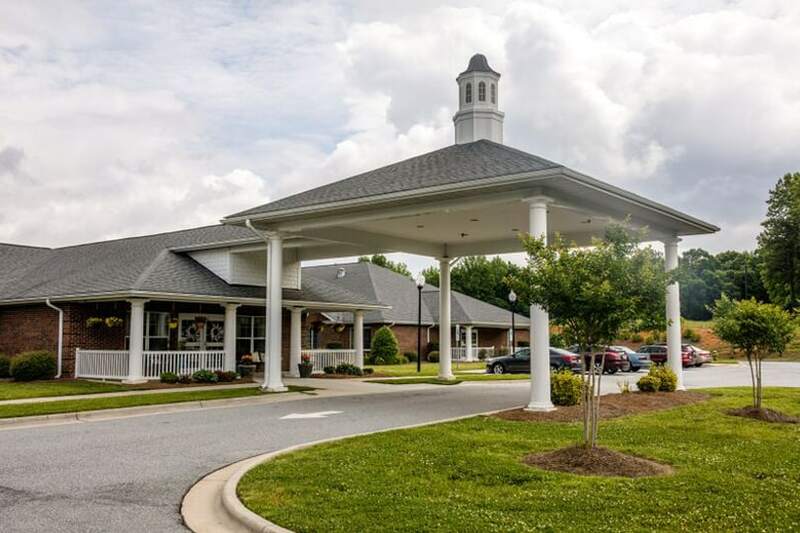 To make your stay at Ashton Health and Rehabilitation as comfortable as possible, we offer events and activities in McLeansville, NC. We strive to schedule activities that encourage a friendly environment, such as bingo, ice cream socials, outings, crafts and more. Join in the fun and attend an activity listed on our events calendar below. If you are visiting our campus for a tour, feel free to join in or contact us for more information. Whether you are interested in learning more about Ashton Health and Rehabilitation for yourself or a family member, or are searching for career opportunities, we would be happy to answer your questions. 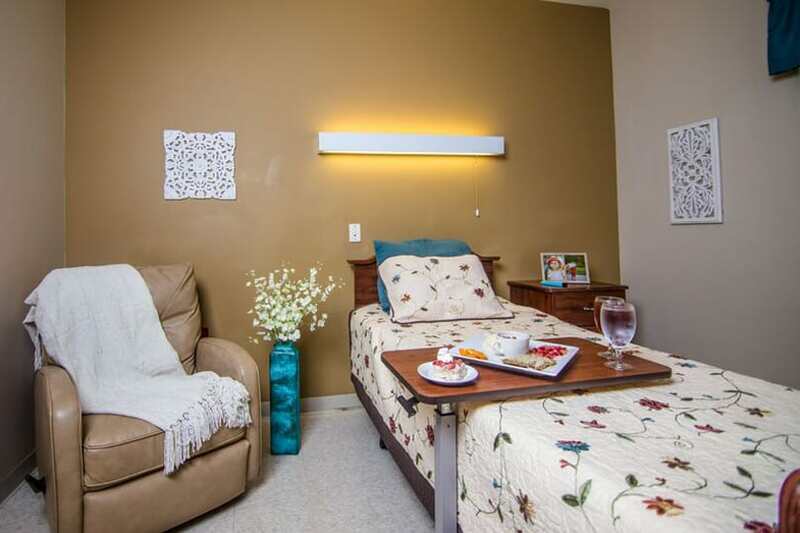 We offer an uplifting community that assists you in your recovery through our skilled nursing services and dedicated care. If you would like to contact us in McLeansville, NC, please use the information listed below.